Dryer Repair Milwaukee | Get Your Broken Dryer Fixed Right Away! A dryer is a very important appliance for any household, especially during the winter times. Sure, during the summer you can dry your clothes out in the warm sun but that’s just not possible during the cold winter. Whether it’s used for a regular load of wet laundry, or for an emergency dry for a piece of clothing, a well-functioning dryer is essential for your comfort. 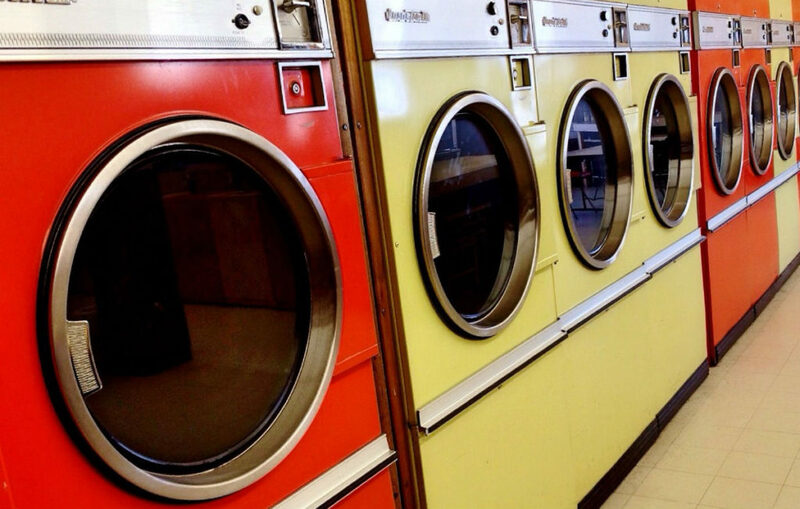 Having a dryer break down, especially mid-load, can be very frustrating and stressful. Having to wear clothes that aren’t completely dry because of it can ruin your whole day. Not only that, it can cause you and your family to catch a cold much more easily, especially during winter times. This is why we are here to provide you with our dryer repair services. There are other signs that may indicate that you need your dryer fixed. If your dryer has broken down or are showing signs that its breaking down, don’t wait until the last minute, call us today. Our company, Fix My Appliances, is based in Milwaukee and caters to the entire greater Milwaukee area. Being born and raised here, we are a local business that knows the neighborhood. Our professional services cater to not just dryer repairs, but to all other sorts of household appliance repairs including washing machines, dishwashers, freezers & fridges, and more! We also work on all brands of appliances including Admiral, GE, Kitchen-Aid, LG, Maytag, Samsung, Whirlpool, and more! For the complete list, visit our services page. If you don’t see your appliance brand on the list, not to worry, contact us and we will take a look at your broken appliance and fix it right away.